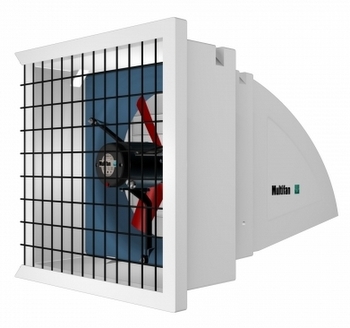 The Multifan System 1 is a complete ventilation unit consisting of a Multifan fan, wire guard, shutter and plastic casing. The System 1 is characterizes itself through an easy installation. With the simple click system, the fan, shutter, wire guard and casing can be installed easily. Weather influences (wind, rain) are reduced to a minimum. Especially at the minimum ventilation, the system guarantees an accurate ventilation level. 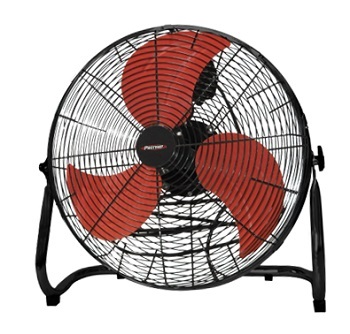 Together with the Multifan fan the system 1 enables a long life time with minimal maintenance. Aerodynamic designed. Hood protects against external wind pressure. 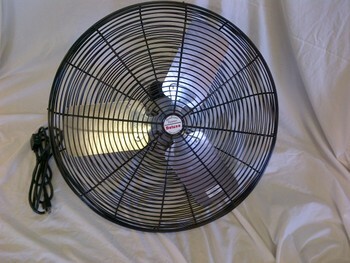 All fans can operate at variable speed. 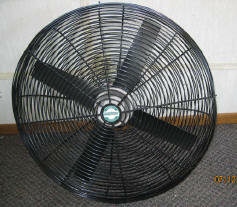 Most energy efficient fan available. Item Number Model Size & Volt .05" S.P. 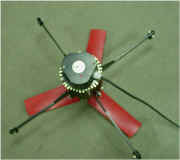 All fans can operate on variable speed. 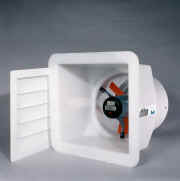 Outer fan housing is UV-treated polyethylene. Under the brandname Mf-Flex, Vostermans Ventilation Inc manufactures an extremely flexible motorline with a wide application field. The Mf-Flex motor, with aluminium extrusion profile, is a TEAO motor (Totally Enclosed Air-Over motor). For proper cooling, the motor has to be mounted in the airstream. Mf-Flex motors also meet CE standards and fulfill the international specifications of approved institutes such as CSA and UL. They are produced in accordance with IP55 standard (dust and water resistant) and the materials used meet the standard of insulation class F (resistance to temperatures up to 311ºF). 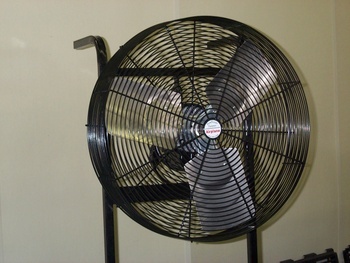 These fans are second to none in quality and performance. If you want quality and performance in your fans, look no further. Removable front cage for easy cleaning! 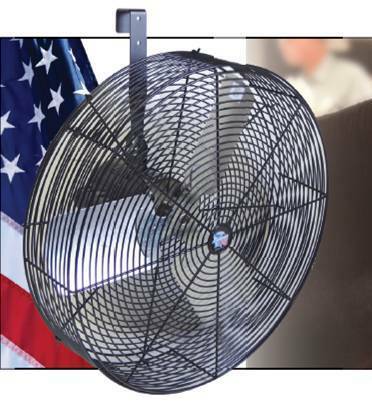 Industry leading airflow and air velocity to keep livestock cool and maximize hair growth. the impact of show travel. Corrosion resistant inside and out for durability and long life. and quiet operation without sacrificing airflow and speed. Flexible, 7 foot cord with water resistant and weather proof on/off switch for convenient operation. Hang mount included for easy set-up and take-down. 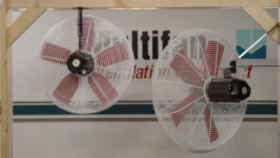 Our Deluxe Floor Fan delivers fresh air quickly to localized spaces. An efficient way to cool all types of spaces with or without air conditioning. Efficient direct drive design, helps to conserve electricity.